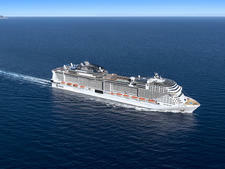 The largest ever ship built in Italy and the first of MSC Cruises' new Seaside EVO Class, MSC Seashore is scheduled to launch in spring 2021 and will become the 19th ship in the rapidly expanding fleet of the world's biggest privately owned cruise line. 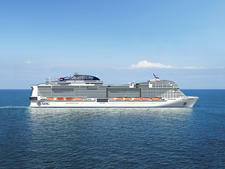 Developed to take the existing Seaside Class to the next level, the 5,632-passenger vessel is currently being constructed at the Fincantieri shipyard in Monfalcone. 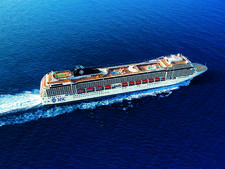 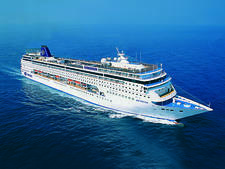 Brand-new features on the vessel include an additional aft lounge; a further enhanced "ship within a ship" Yacht Club covering three forward decks; specialty restaurants at the promenade level on Deck 8 for alfresco dining close to the sea; more whirlpools across the ship; 200 additional staterooms compared with existing Seaside Class vessels and more generous public spaces. 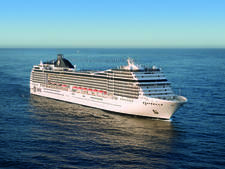 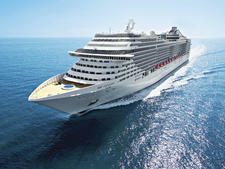 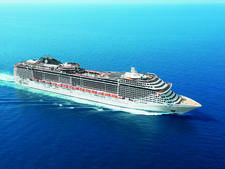 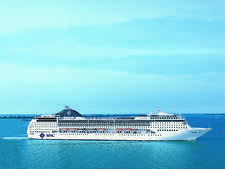 MSC Seashore will also be equipped with the latest environmental technology, including a catalytic reduction system; exhaust gas cleaning technology; waste management and recycling systems; advanced water treatment systems; and an advanced energy and heat recovery system, as well as other technology and measures to further increase energy efficiency. 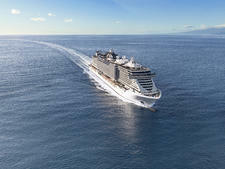 The ship is inspired by MSC Cruises' vision for cruising in warm waters and sunny weather, and will echo the design of the Seaside Class with a wraparound promenade deck offering a choice of outside dining and relaxation areas. 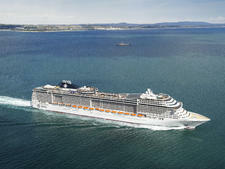 The name, which follows the theme of its Seaside Class predecessors MSC Seaside and MSC Seaview, has been picked to reflect a cruising experience that brings passengers "closest to the sea." 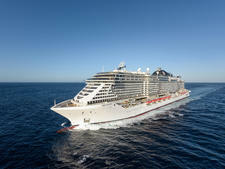 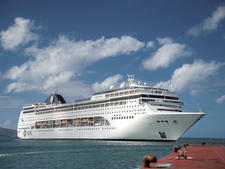 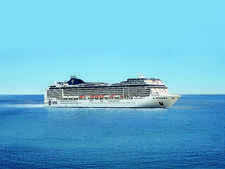 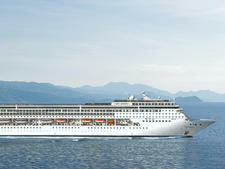 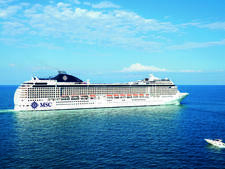 Catering to an international market, details of MSC Seashore's inaugural cruise season will be announced at a later date. 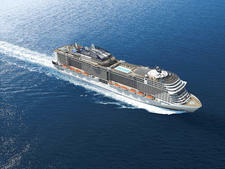 The new EVO Class marks another milestone in the Swiss-based and Italian-owned company's 10-year development plan for 17 new ships, with four new vessels currently under construction at the same time. MSC Seashore is the seventh ship to be built under this plan and will become the 19th ship MSC Cruises has built since the line was founded in 2003. 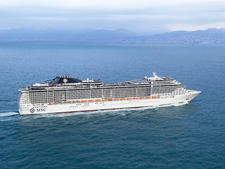 MSC Seashore will be joined by a second EVO Class ship in autumn 2022.